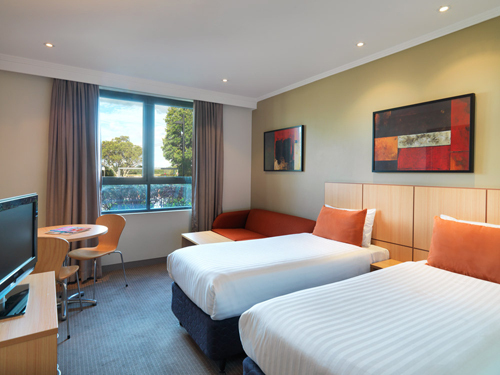 A convenient and comfortable budget New Year’s Eve hotel in Sydney, just 20 minutes away from the Sydney NYE fireworks and events at the Harbour Bridge and Opera House. 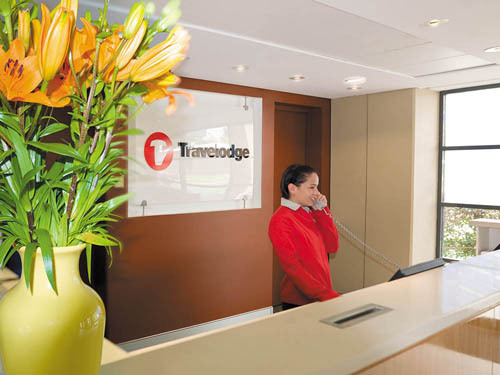 There is public transport to take you to the iconic parties at Circular Quay and The Royal Botanical Gardens with extra services laid on every December 31st to get guests home safely and easily. 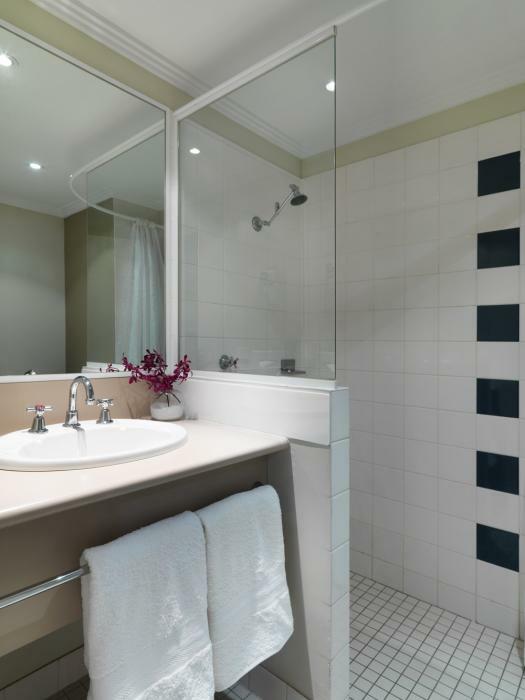 The North Shore of Sydney has numerous sights and attractions such as Taronga Zoo and Luna Park as well as the superb atmosphere at several NYE firework vantage points on the northern harbour foreshores just 15 minutes from your room. 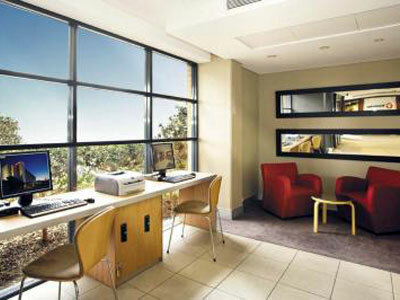 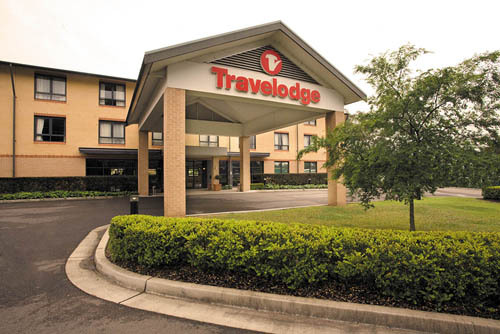 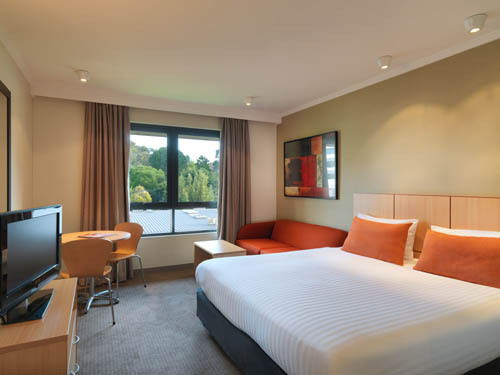 All rooms at Travelodge North Ryde come with air-conditioning, kitchenettes, Foxtel and movie channels. 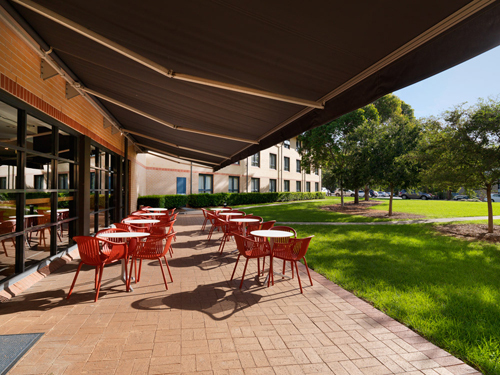 Room service is available as well as guest laundry and dry cleaning services and access to the sunny and green courtyard. 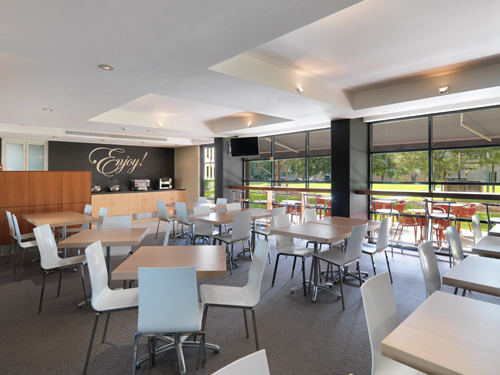 WiFi is available throughout the property and there is copious parking; a great base for exploring the city and the region.